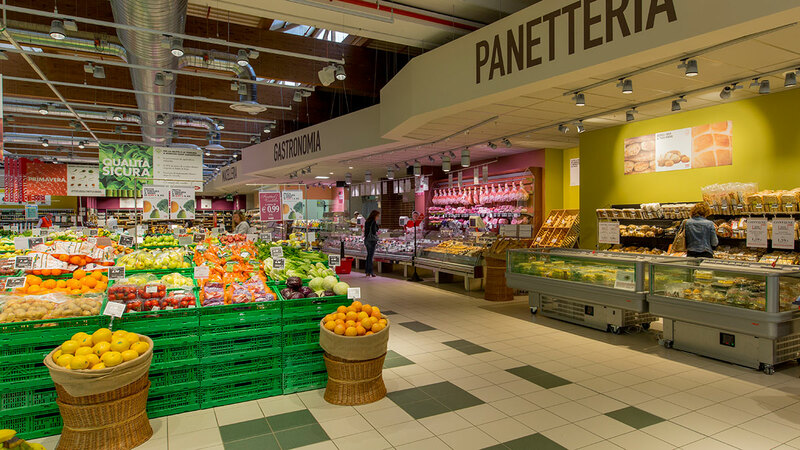 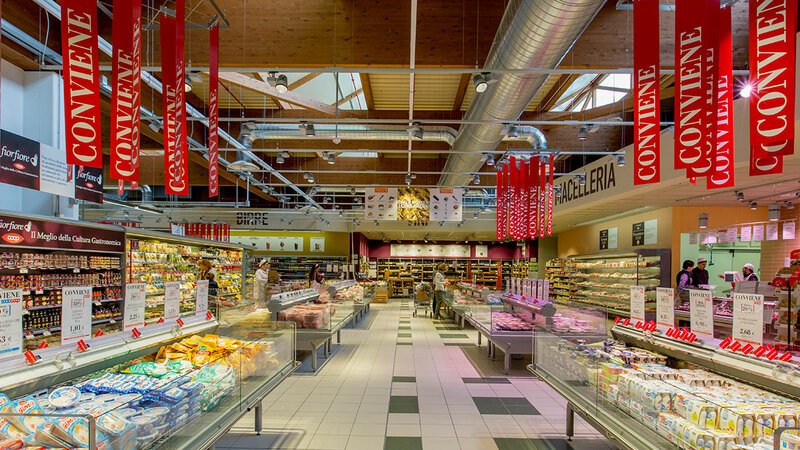 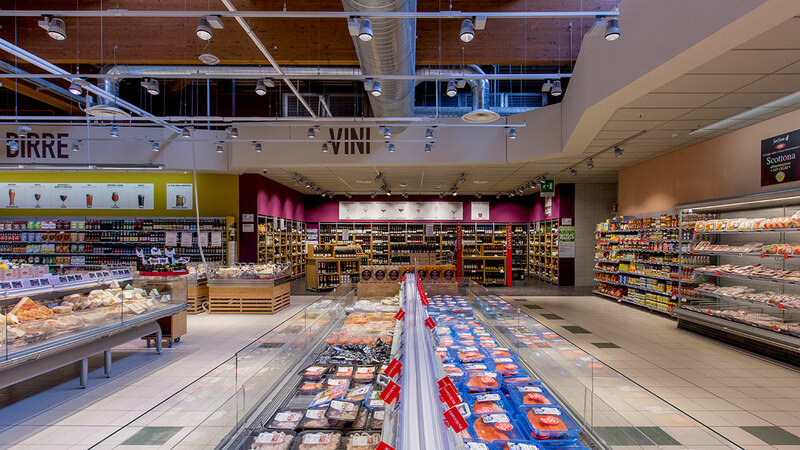 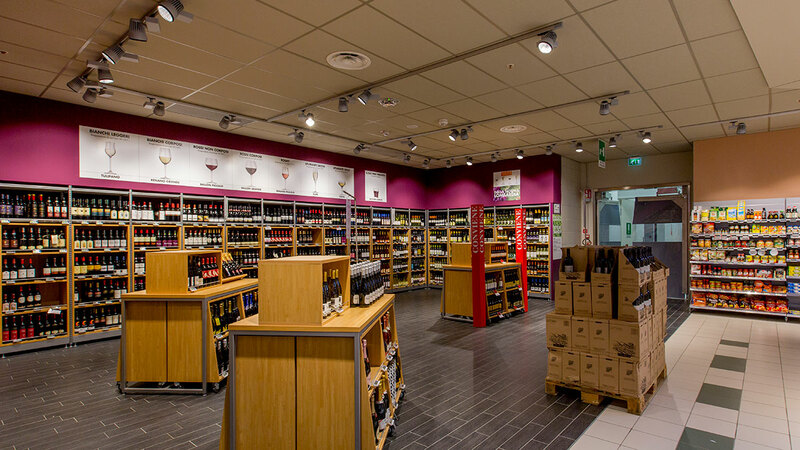 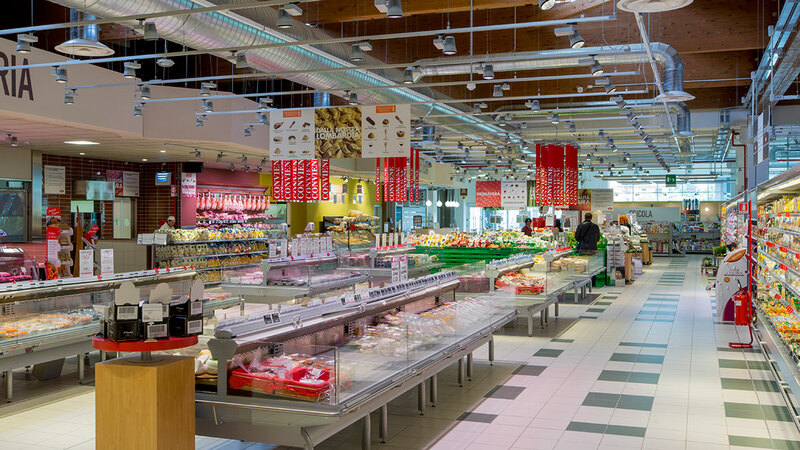 The entire area of this supermarket reflects the policy of the company focused on energy saving and environmental respect. 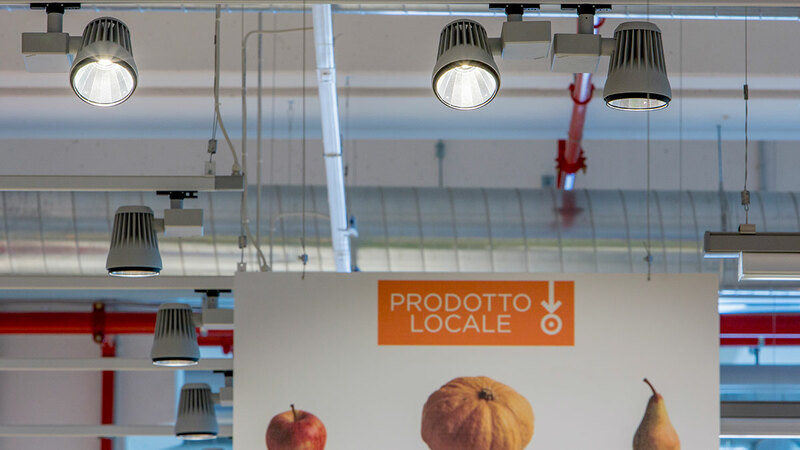 The same principles have led to choosing a lighting solution with LED technology able to guarantee a very high cost saving and CO2 reduction. 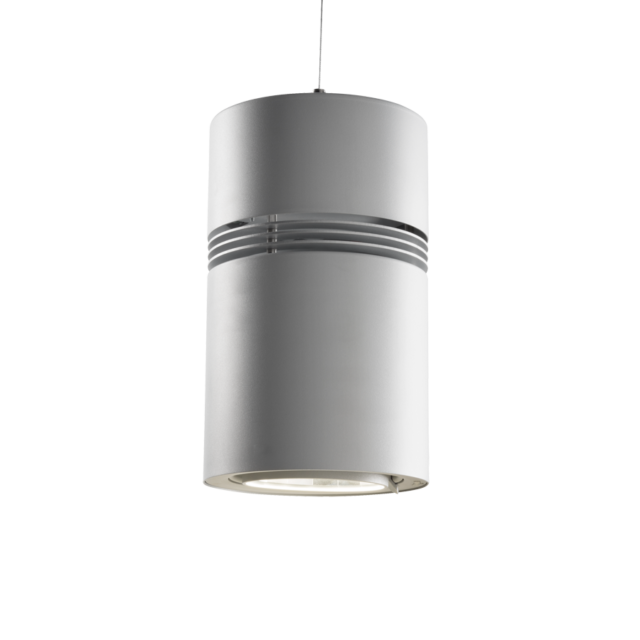 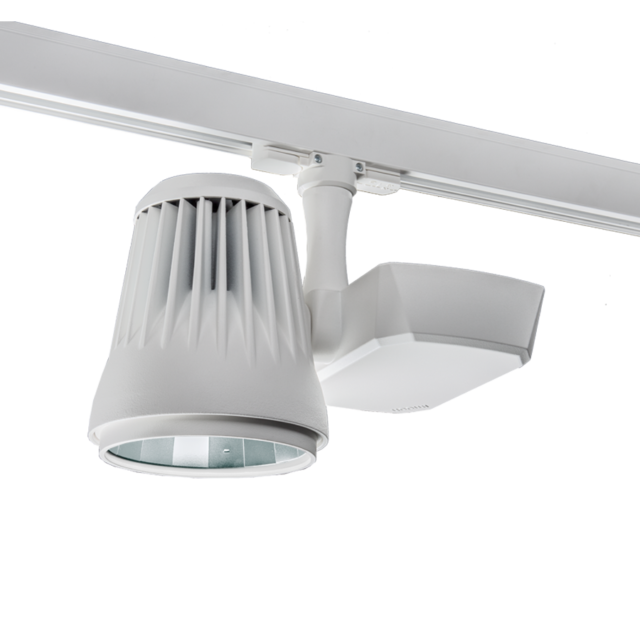 Among the installed products Venere Pro in projector and suspension formats, for specialist areas and accent lighting.